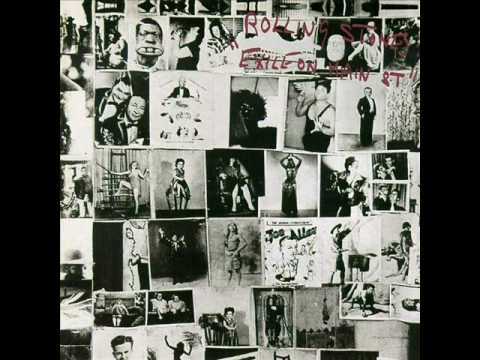 According to the Tumbling Dice Songfacts,Jagger came up with the title 'call me the tumbling dice'. As he didn't know anything about dice playing, Jagger asked his housekeeper if she played dice. She did and she told him some terms, which he used in the song.